Mon, 30 Jul 2012 | Published in I Was There . 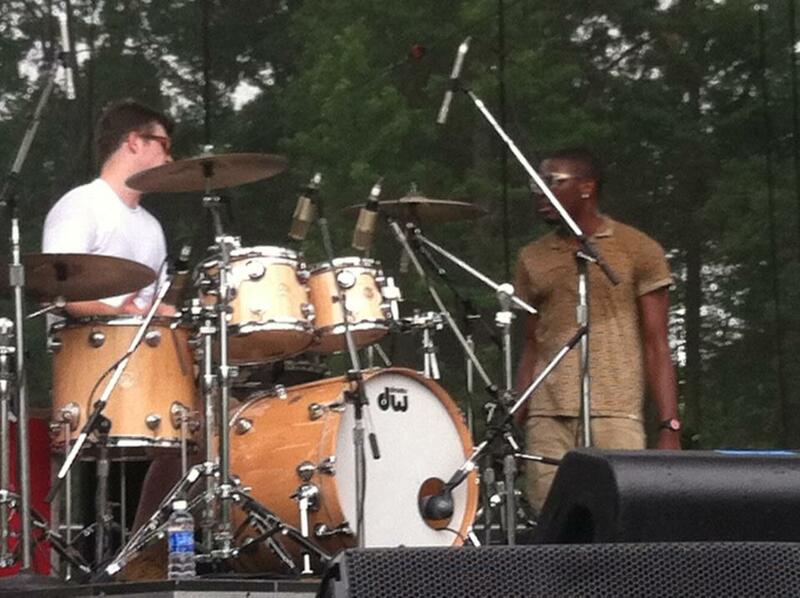 . .
Music lovers from across the East Coast gathered for a three-day music festival. 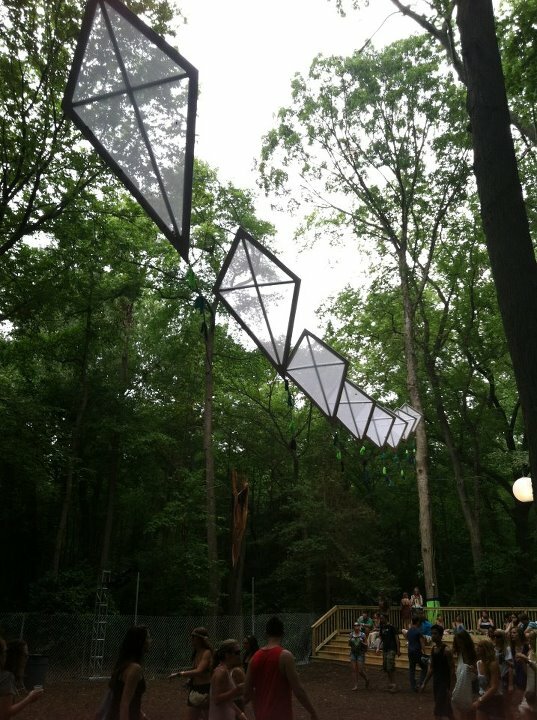 Campers geared up with their tents and RV’s for a weekend full of activities, food, festivities, and a love for music. 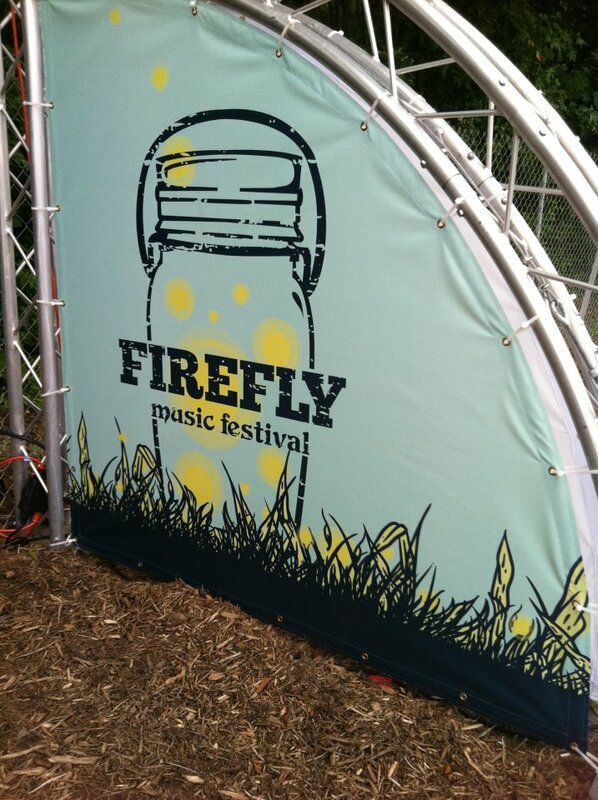 Welcome to Dover, Delaware for the premier of Firefly Music Festival, where everyone is one entity. Dover held the first East Coast music festival starting July 20th with artists ranging from Jack White, Matt Costa, Chiddy Bang, The Killers, The Black Keys and Death Cab For Cutie. 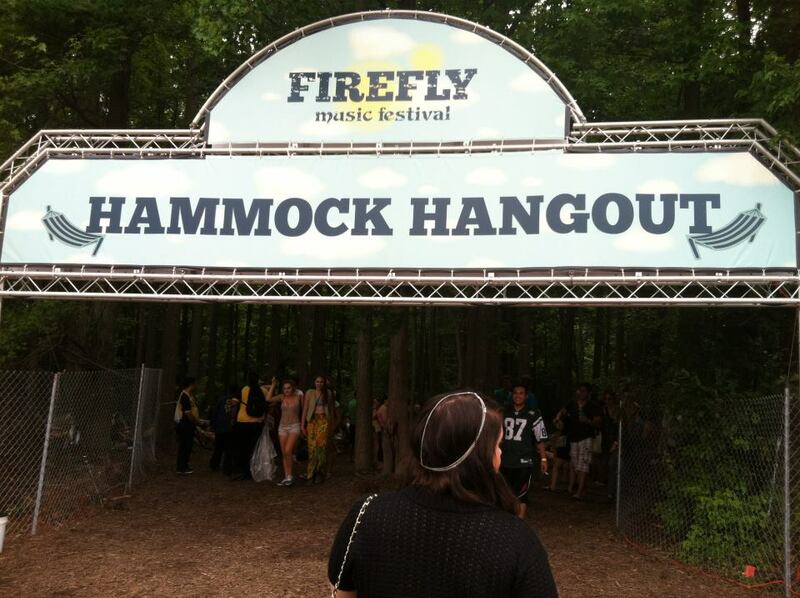 Firefly Music Festival had a multitude of activities including arcades, hot air balloon rides, hammock hangouts, vineyards and breweries for everyone to indulge in. 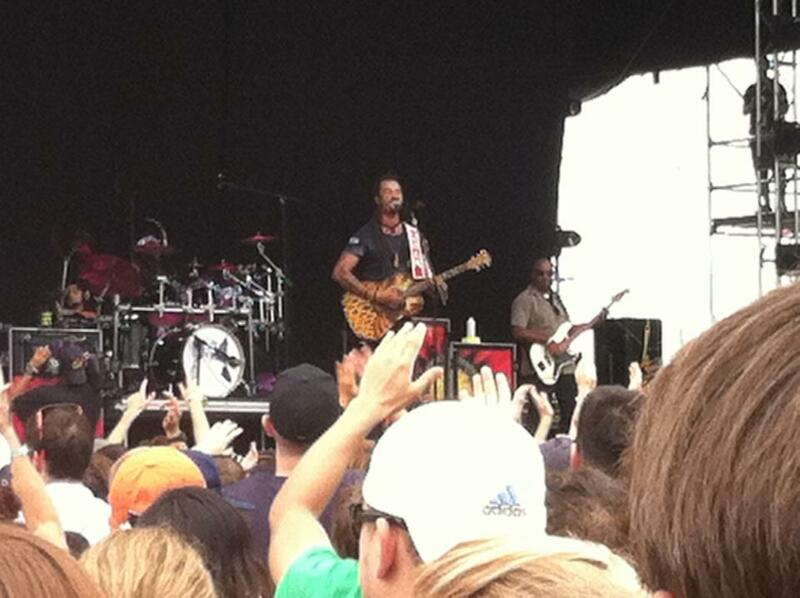 Guitarist and singer Michael Franti took the stage with his positive demeanor. His modern day Bob Marley presence combines elements of Jack Johnson and Ben Harper with an overall message to persevere through the difficult times. “The Sound Of Sunshine,” “Say Hey (I Love You),” and “Shake It” are popular singles the band performed. 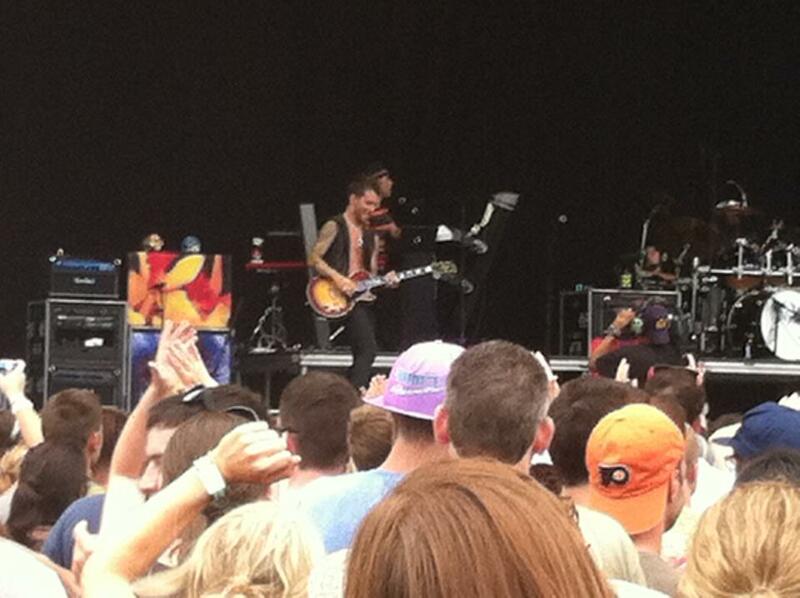 The crowd was engaged by his overwhelming efforts to share the love for one another. Toward the end of the performance, he said “Give everyone a hug you came with.” He’s a hippie-loving icon, who unfolds his story of peace and social justice in every song. 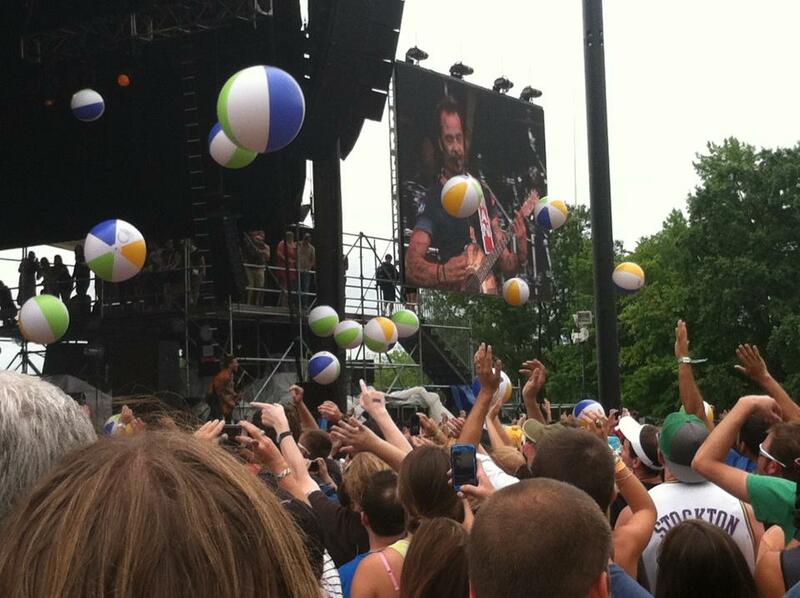 The good energies were bouncing off the beach balls. Grouplove is a five-piece indie folk band newly established in 2010; they released their first full-length album, Never Trust a Happy Song, and gained momentum from the media. Performing their noteworthy singles, “Colours,” “Tongue Tied,” and “Itchin’ on a Photograph,” each song was a unique expression of the band’s stage presence. 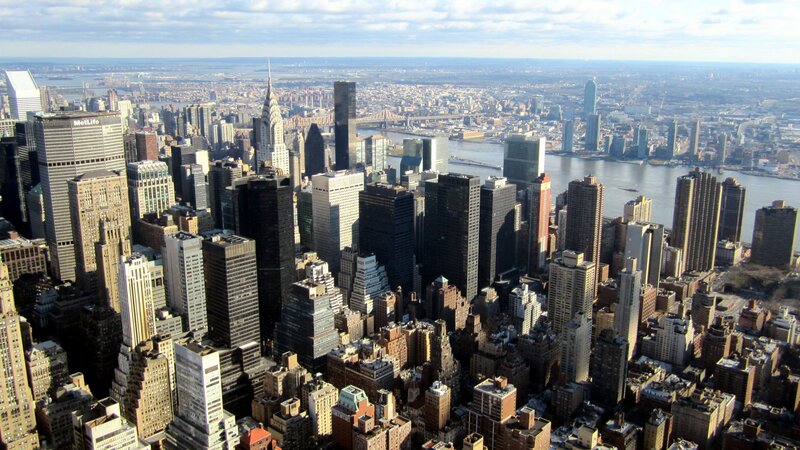 They still need time to develop as a band, but their dedication will take them to new heights. Lead singer Sameer Gadhia sung his heart out on a vintage 50’s style microphone. Popular singles “My Body,” “Cough Syrup” and “Apartment” enticed the audience with relatable lyrics and a boisterous energy. A large crowd was mesmerized for the entirety of the show. Young The Giant’s fan base will continue to grow as well as their ability to make solid, quality American rock music. Chiddy Bang is a hip hop duo from Philadelphia, who started sampling popular artists such as Radiohead, Passion Pit, and Sufjan Stevens and recently released their album, Breakfast. The crowd engaged in an ultimate dance party, where many fans sang along to “Ray Charles,” “Mind Your Manners,” and “Breakfast.” They are two college kids with a passion for creating catchy beats and flawless raps. The highlight of the performance was when Chiddy rapped a series of words the crowd said and put together a literary rap creation within minutes. 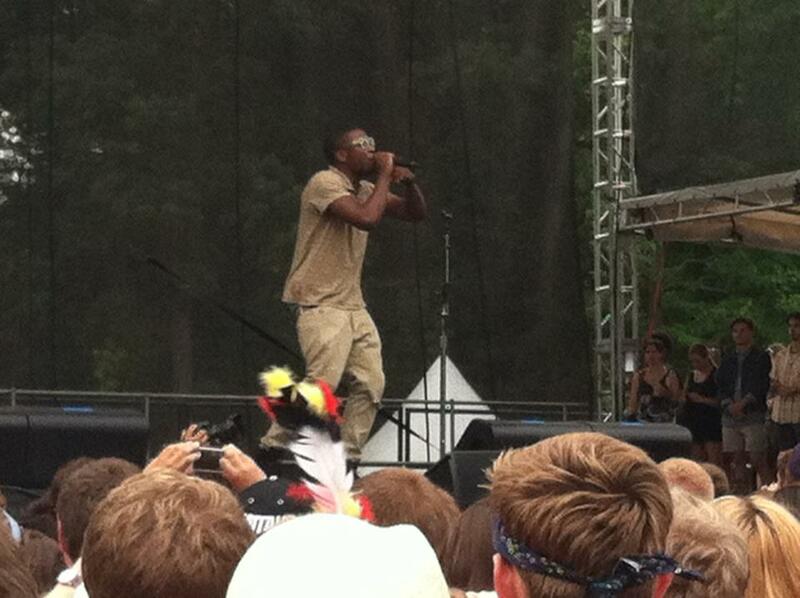 Stick around for more of Chiddy Bang; their sound is off the Richter Scale.